Free as a bird! 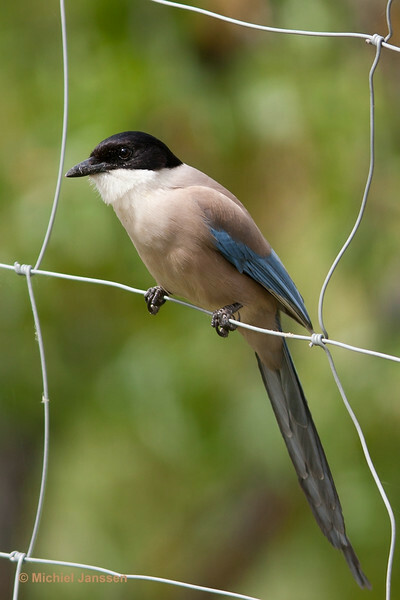 No fence is going to stop an Iberian Azure-winged Magpie from snooping around. Photo taken in the Sierra de Andujár (Andalusía, Spain) on 6 May, 2010.